Your diet is the number one contributor to weight loss. HMD has designed a system to help our male and female customers achieve their weight loss goals. 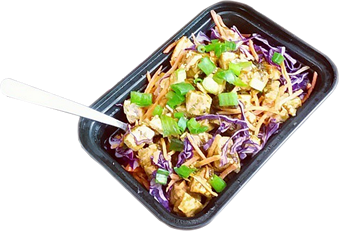 Our portioned, macro nutrient balanced, low fat meals are an essential component to help keep you on track! With our meal scheduling below you will keep your metabolism accelerated throughout the day.The eating schedule can vary based on your personal schedule. Your first meal should be consumed within 30 minutes of waking up and 1 meal every 3-4 hours after. Available are preselected Quick Pick packages or you can select your meals yourself.